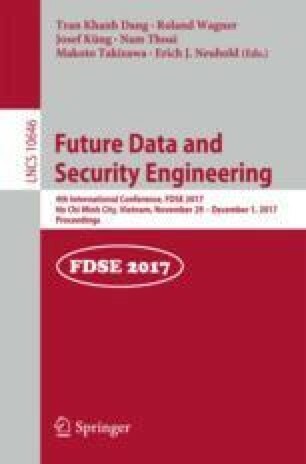 The design and development of novel security and authentication protocols is a challenging task. Design flaws, security and privacy issues as well as incomplete specifications pose risks for its users. Authcoin is a blockchain-based validation and authentication protocol for secure identity assurance. Formal methods, such as Colored Petri Nets (CPNs), are suitable to design, develop and analyze such new protocols in order to detect flaws and mitigate identified security risks. In this work, the Authcoin protocol is formalized using Colored Petri Nets resulting in a verifiable CPN model. An Agent-Oriented Modeling (AOM) methodology is used to create goal models and corresponding behavior models. Next, these models are used to derive the Authcoin CPN models. The modeling strategy as well as the required protocol semantics are explained in detail. Furthermore, we conduct a state-space analysis on the resulting CPN model and derive specific model properties. The result is a complete and correct formal specification that is used to guide future implementations of Authcoin.